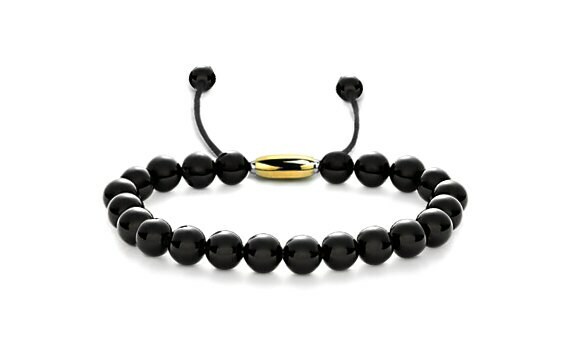 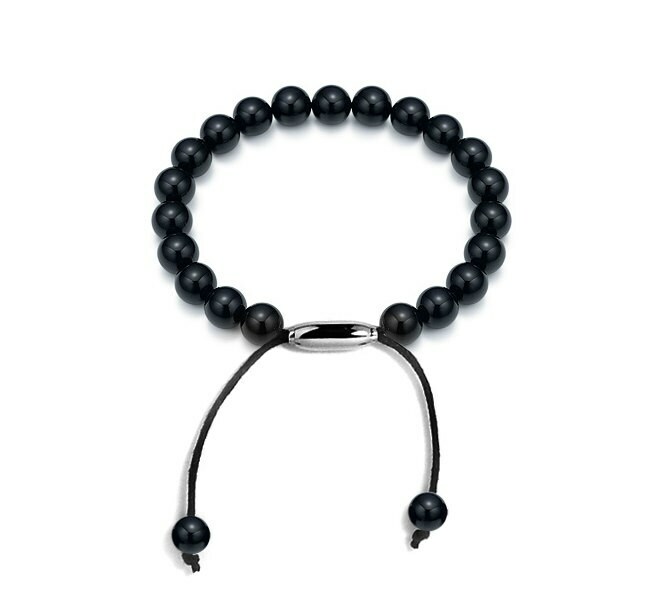 TAORMINA Unisex layering bead bracelet, ideal for stacking, available in 6mm, 7mm and 8mm matte finish or polished finish black obsidian. 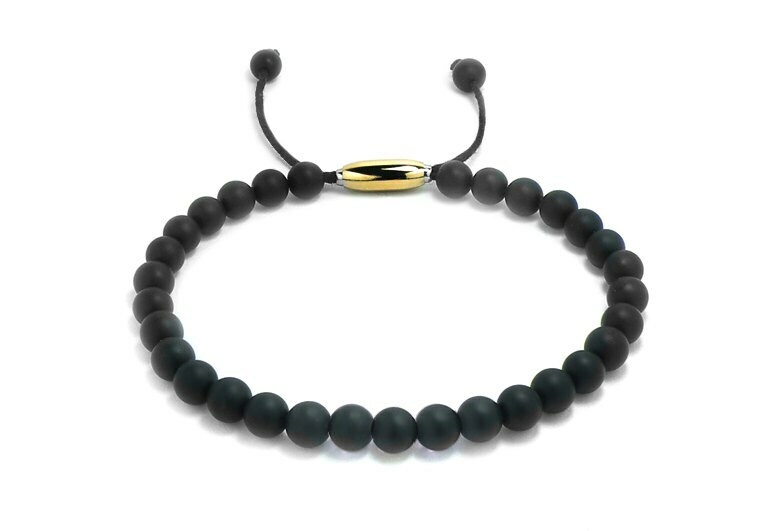 The clasp olive shape is made in 14kt gold and stainless steel (also available in all stainless steel). 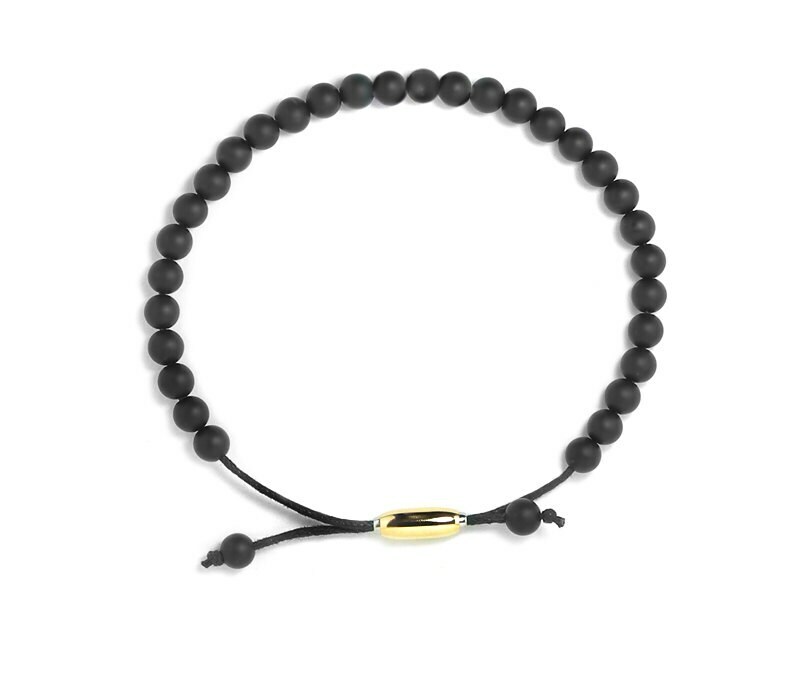 Please indicate length and millimeter diameter bead in the "message to seller" during checkout.